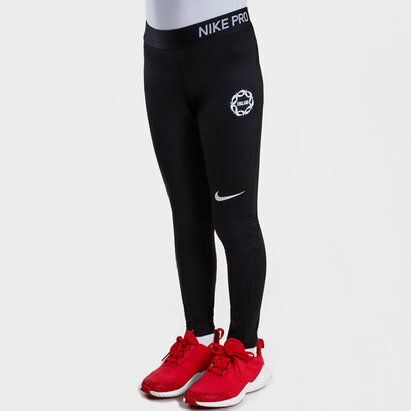 If you're looking for a boost in your training or just want to be at your best when being active, look no further than these impressive Performance Leggings from VX-3 in Sapphire. 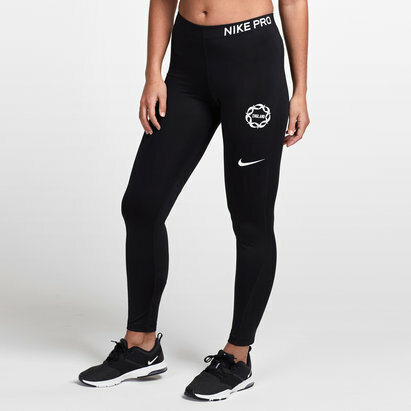 These women's training leggings from VX-3 have been designed with athletic performance in mind, the polyester material helps to wick sweat away from the skin keeping you comfy all the way through training and into the final reps of the workout. Despite the tight fit, there's no restricting your movement as the stretch fabric allows for full range of movement in every direction keeping you at your best during the session.